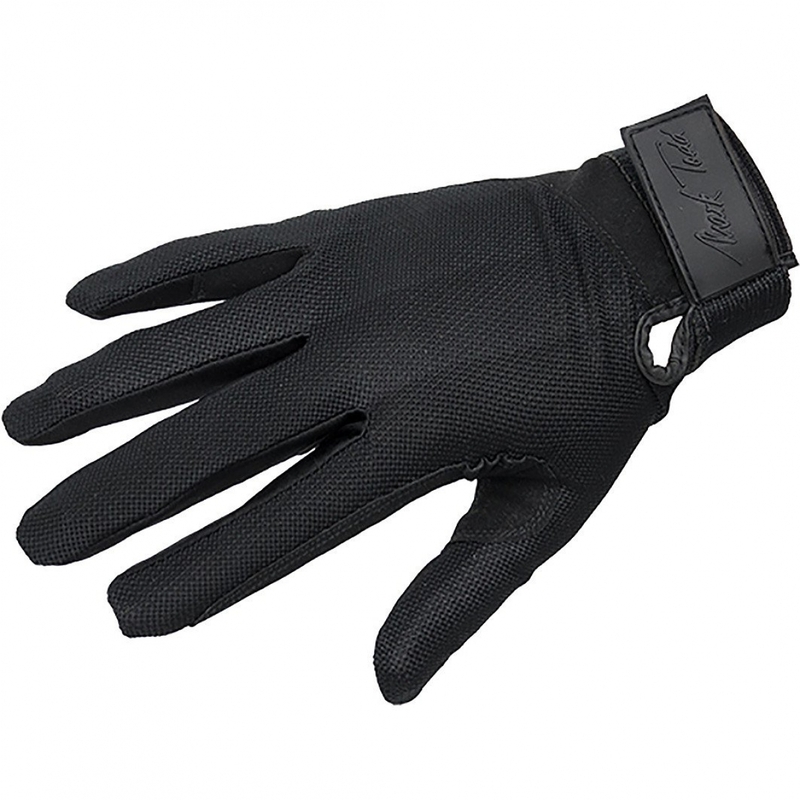 These super lightweight gloves are ideal for summer riding as they combine a stretch Airmesh back, with a SoX PU palm and fingers, with a reinforced rein finger. The slimline design offers all day comfort without bulk. Has a hook and loop fastening with the Mark Todd signature on it.